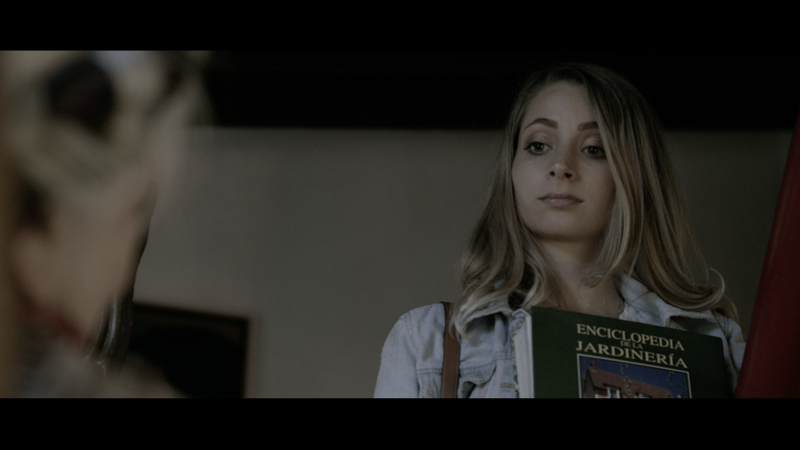 Isabel, a young student of architecture, visits a residence in the magical town of Tepoztlán (Mexico) as part of the activities she performs for the office where she works. After several hours of studying the house and imagining the future aspect of it, Isabel is attracted by the hypnotic melody of a musical box that lies within a room of the house. The music takes Isabel to a library that holds countless art objects and travel memories that the venerable Regina, owner of the house, has collected throughout her life. 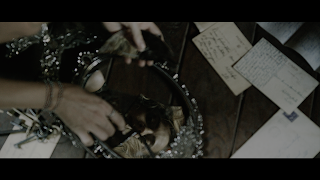 On a dusty table, Isabel finds the musical box and next to it, a collection of old mirrors that unintentionally breaks due to her lack of care. The profanation of Isabel will provoke the manifestation of "Aluca", an evil spirit that dwells in the mirrors, whose intention is to seduce, exhaust and lead its victims towards suicide. Isabel's fateful destiny will culminate with the liberation of Aluca, in this haunted house and inhabited by more demons than it appears. F. P. is a Mexican film director, screenwriter and producer. Fernando's work is characterised by its subjects in the genres of horror, suspense and science fiction. His most recent work is the short film "Devil's Reflection" (2017). He's actually working on his first feature film "Paradise". 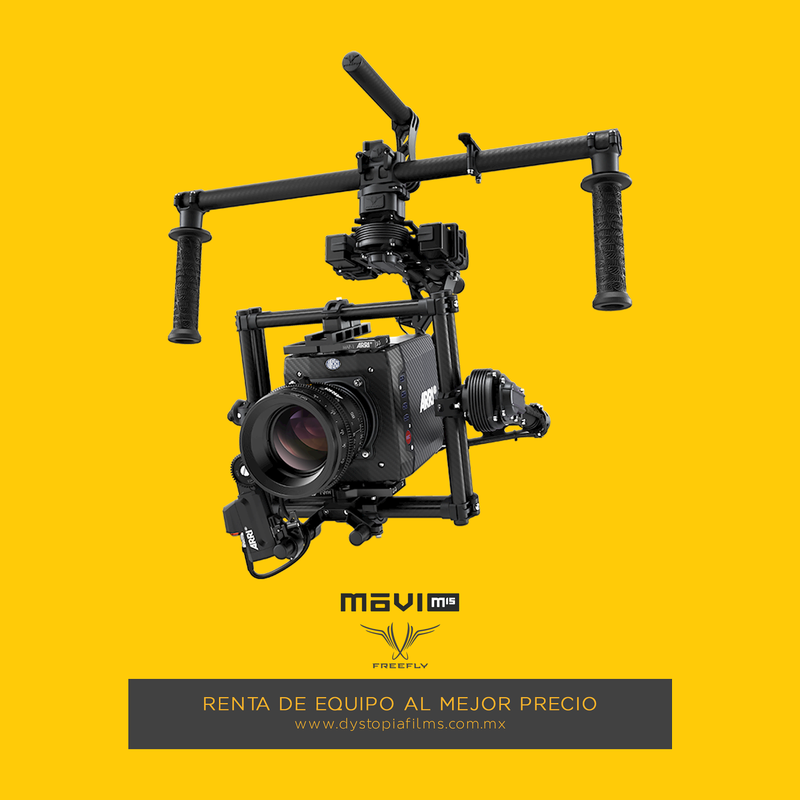 He's also the director of the Mexican web series "Desubicados (2014 - 2017) & LOOP (2017)", which has reached more than 42 million views around the world. Y. H. is a video blogger, actress and producer of original content on YouTube. She is one of the personalities with more reach in Mexico and Latinoamérica. YosStoP has more than 10 million followers in all her social networks. Yoseline has been ambassador of many important brands so that their image is one of the most requested on internet and media. She was the host of the "MTV Millennial Awards 2016" next to Maluma. 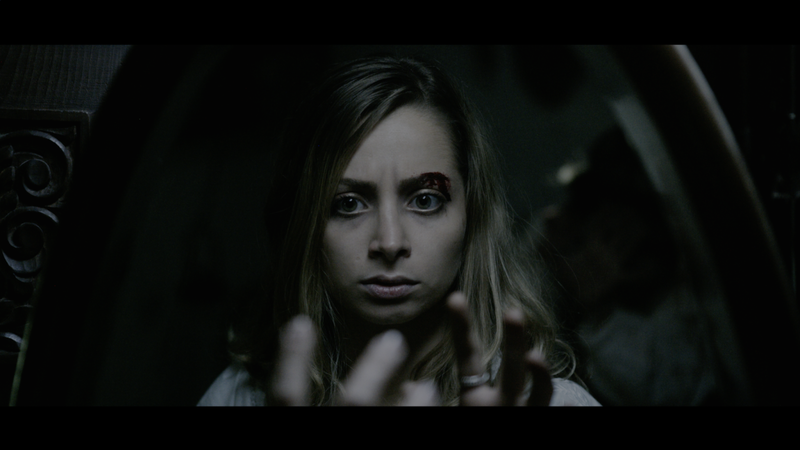 Dystopia Films estrena "El reflejo del Diablo"
Los mejores cortos en "Shorts México 2017"
World premiere of Devil's Reflection at Hackney Attic Film Festival. Our film will be shown as part of HORROR on Tuesday 15 August, 7:30 PM. 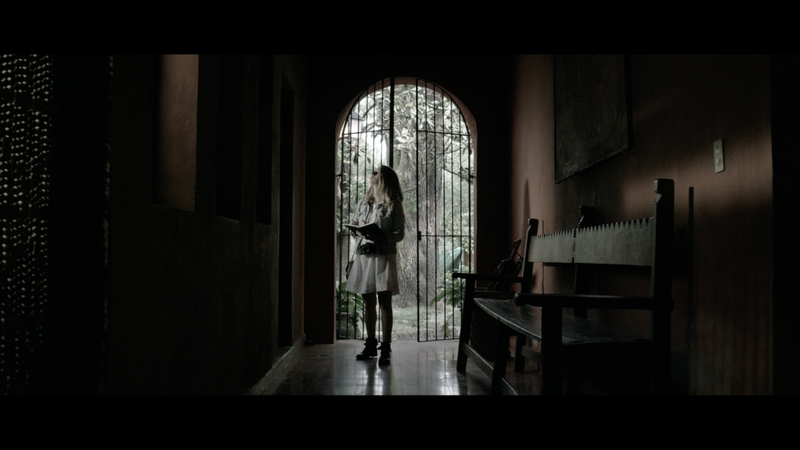 Mexico premiere of Devil's Reflection at Shorts México. Our film will be shown as part of FantasCorto on Wednesday 6 September - Wednesday 13 September. Asia premiere of Devil's Reflection at AFC Global Fest. Our film will be shown as part of AFC Global Fest on Friday 10 November. Thanks Annie Jancke for your help! 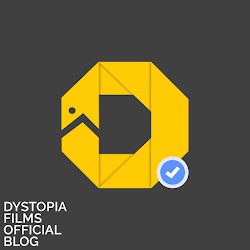 Por ahora solo en festivales de cine, no dejes de seguirnos, pronto lo subiremos en línea. ¡Saludos! Carta a la memoria. 19 de Septiembre de 2017. Qué Pena Tu Vida? o tu Película? ¿Found Footage? ya basta de terror improvisado. “Ha vuelto”. No nos riamos de las desgracias, por que en cualquier momento pueden volver. 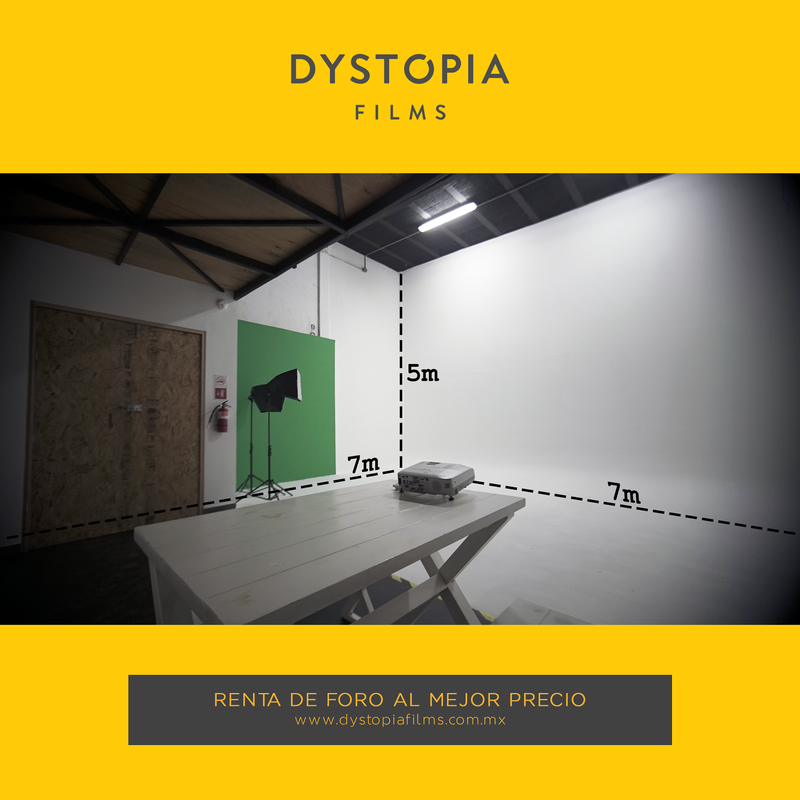 © 2016 Dystopia Films - Todos los derechos reservados. Tema Sencillo. Con la tecnología de Blogger.